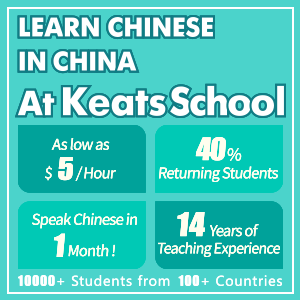 How To Learn Mandarin In Singapore? 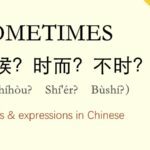 Is It Worth Learning Mandarin In Singapore? For some, it really is worth it. 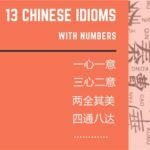 It is possible to speak English and get around Singapore just fine, so many think that learning Mandarin in Singapore is pointless. 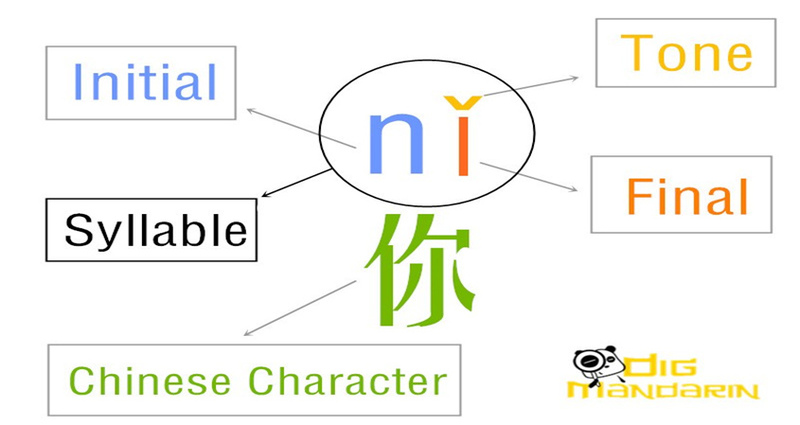 However, studying any type of foreign language is a great way to add more to your life, especially Mandarin. • If they want to get around Singapore, there’s no need to learn the language. Practically, you can get around with English. 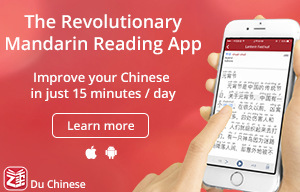 Although, it’s worth noting that about 1/5 of people worldwide speak Mandarin, so it will be useful in Singapore. It’s definitely great if you plan on moving to Taiwan or China Mainland later. 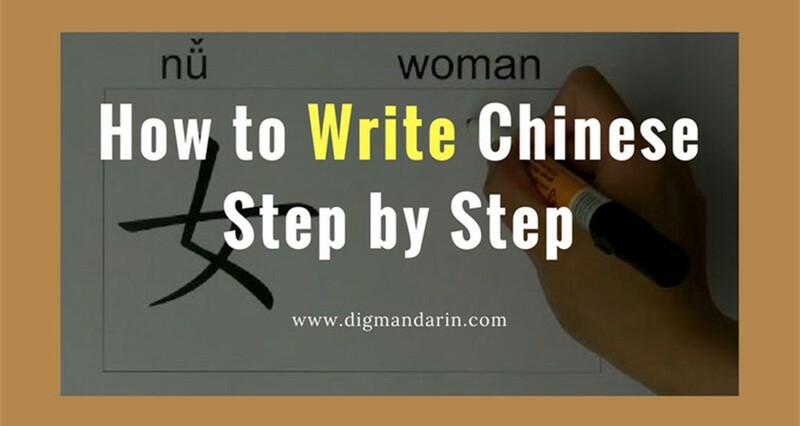 • If you want to learn a new skill, Mandarin is an excellent language to opt for. You’ll be able to make new friends and absorb yourself in culture. 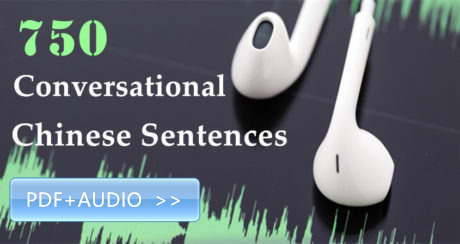 I don’t think there’s any other better language to learn! There are plenty of places in the whole of Singapore to learn Mandarin, including private schools. I suggest opting for those that are endorsed by the government for quality. Take a look at the local Community Club. The courses are high in quality but low in price, and often run by volunteers with interests in many different topics – not just learning a new language. One website to check out is the Singapore Chinese Chamber Institute of Business: http://www.scciob.edu.sg/. 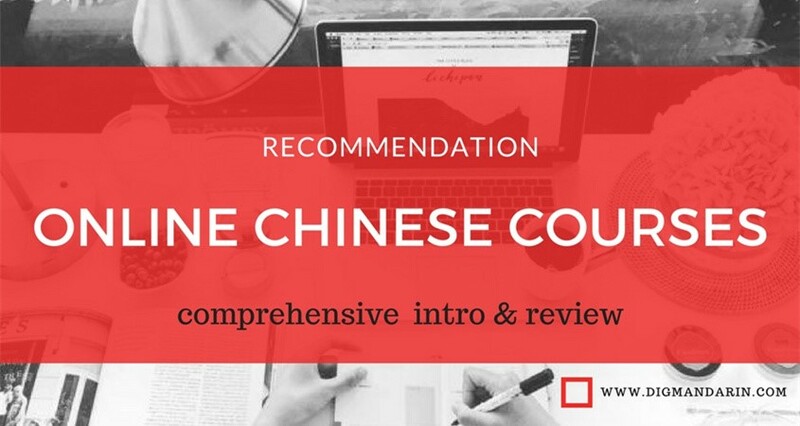 This site offers a list of all the Chinese courses that are fully accredited and partnered with the government employment agencies and cover various levels. You can gain a certificate or diploma course. There is the Certificate in Gateway to Mandarin for those starting at the very beginning. The price for this course is $20 per hour, which is reasonable for the quality. This course is run at Hill Street – somewhere that isn’t convenient for most – and great for those who work within the area or want to enroll in the weekend courses. This is an excellent option if you want an intensive and professional experience. Watch out for the options that are sketchy! 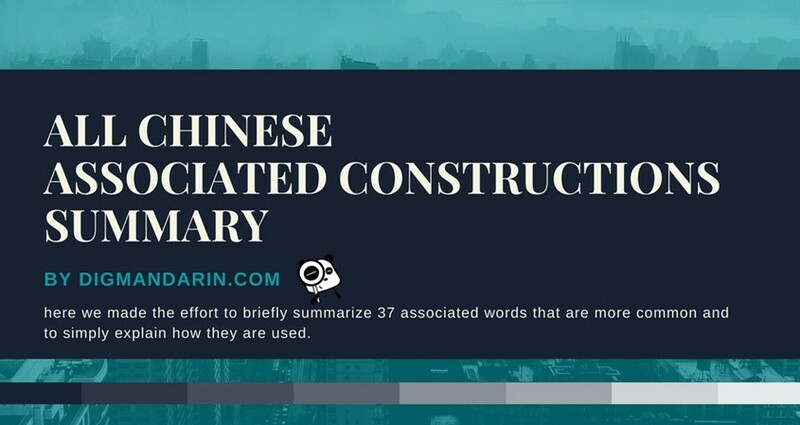 Universities all over the world have partnered with the Chinese government to make the Confucius Institute one of the official programs and this can be undertaken at the Singapore Branch. 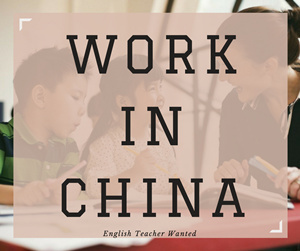 When the learning year comes to an end, there is the opportunity to join an immersion program to Beijing and other areas of China at great rates. There are very few schools in the area able to offer everything the Chinese government is able to. Worried about work and sticking to a schedule? There are flexible schedules to learn and customized courses available. If you need to study at work or home, you can. My friend opted for this style of course in the past and the quality was satisfactory but the cost is often much higher than many others. Think about your needs before you choose a specific school and then you can choose between cost and convenience. You can find more schools info in Yago. 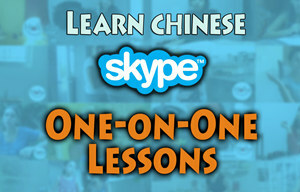 Do you know any other good places to learn Mandarin in Singapore? I absolutely agree with what you advise people. 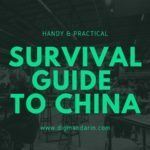 Speaking Mandarin isn’t a “live or die” issue like in China, but still Singapore offers a good environment to pick it up, and you WILL really build much deeper relationships with the people around you. There was a group of colleagues often going to lunch together. 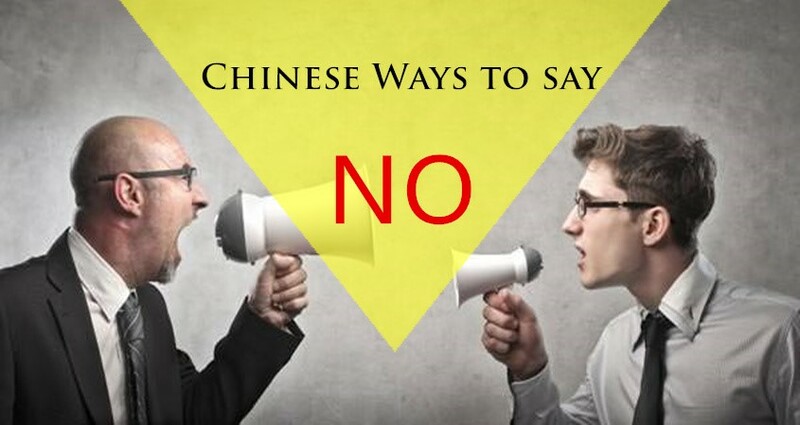 They all speak English of course – but amongst themselves it’s more natural to speak Mandarin. Around me, they could be comfortable to do that (even if I didn’t always reply in Chinese, they knew they weren’t excluding me. Thanks for your post, Benjamin. True, Mandarin is not a “requirement” in Singapore, but a good language to pick up. I would agree with Candy’s point. 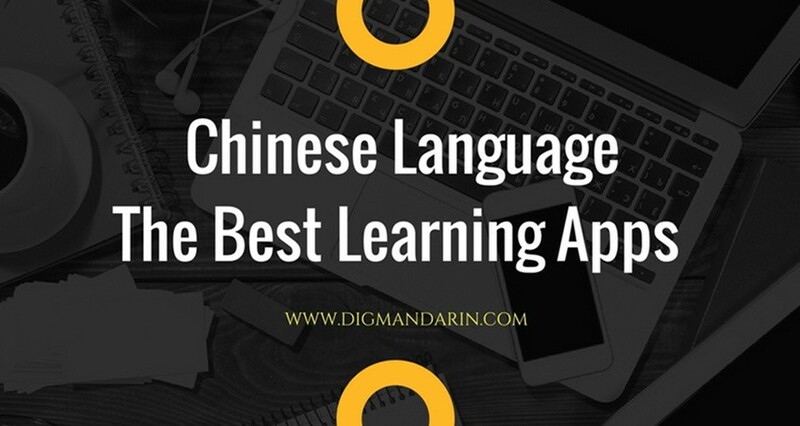 I believe that learning Mandarin in a smaller group would be the best way to learn the language in a faster & easier way. In fact, there are quite a lot of language schools offering excellent services.